Bookings are now being taken for the next Silverdale Store Cattle sale. We have very strong buyer demand and your bookings are now invited and recommended. 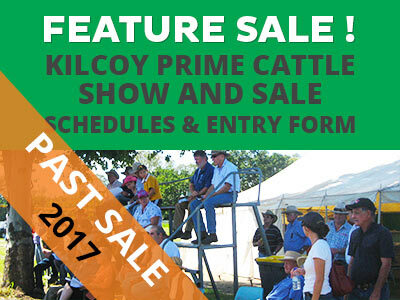 Please book early to allow for advertising and promoting your cattle for the best results.